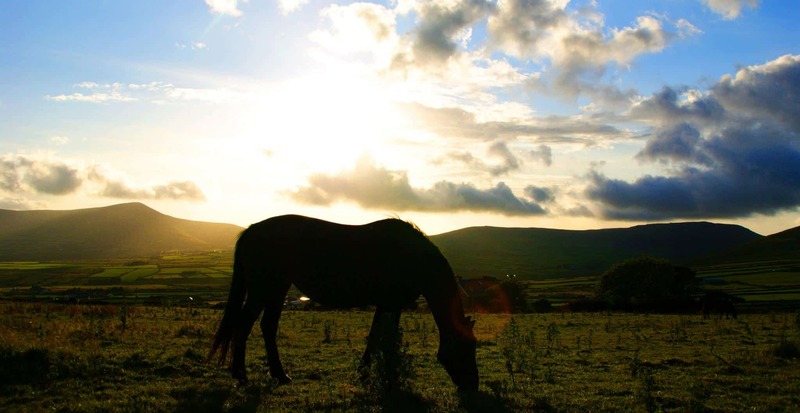 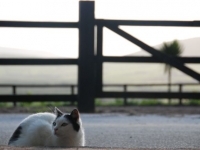 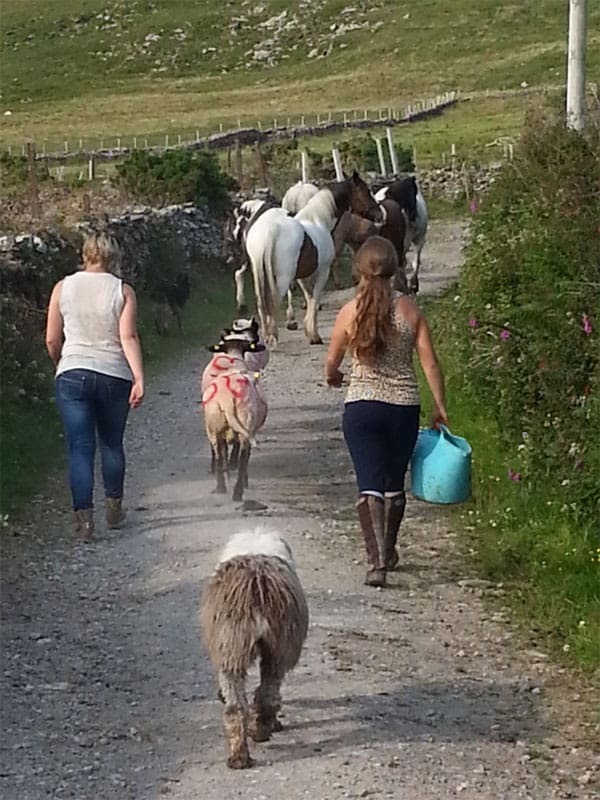 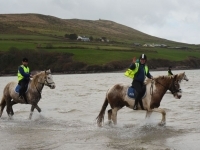 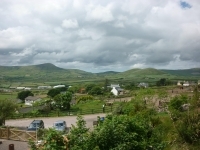 Here is an introduction to The Dingle Horseriding Team. 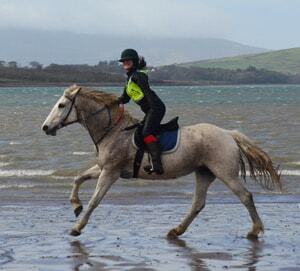 Gabriela began riding when she was ten years old. 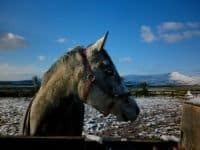 She started with her first pony, Keno, who taught her many important lessons about riding and working with horses. 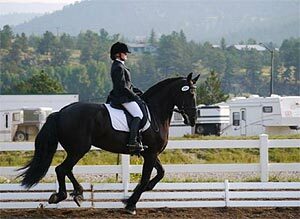 She began riding as a jumper but her true love now is Dressage. 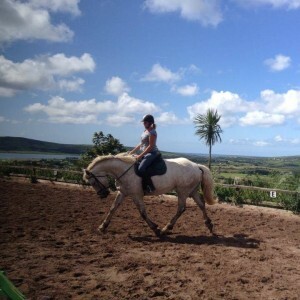 Gabriela now competes in Dressage on her Fresian Reyner. She has been working up the levels with him since he was three; he is now nine and schooling fourth level. 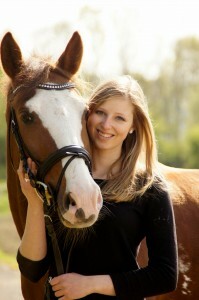 When she has time around her college courses, she is a working student for her trainer, Greta Vowell. 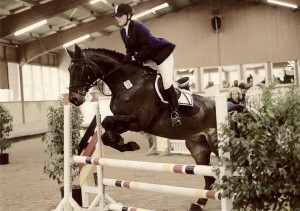 Gabriela has also ridden with trainers Sanne Glaargard, Lilo Fore, Sue Martin, and George Williams. 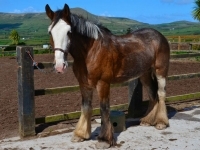 Gaby has competed in many regional and national Dressage Championships where she has won champion or reserve champion. 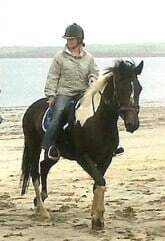 In 2008 she won Horse of the Year with her pony Keno. 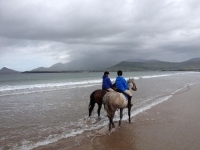 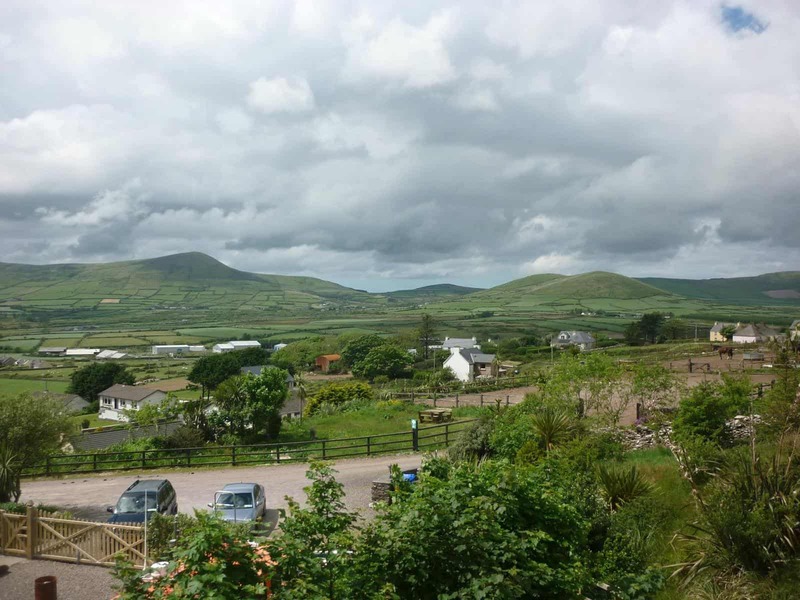 In addition to Dressage one of Gaby’s favourite things to do is explore the Dingle Peninsula by horseback and gallop on the beautiful beaches. Franca started riding as a child, soon she enrolled in pony club where she began to learn about dressage and horse maintenance. Franca took part in many dressage and show jumping competitions before going on to receive her German Riding Certificate for the Beginner and Advanced Class (Kleines Hufeisen, Basispass & DRA IV); She has since graduated as a Primary School Teacher. 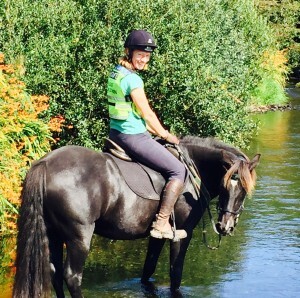 Fusing her love of horse riding and teaching qualifications, Franca naturally gravitated towards working with pony clubs and riding stables. 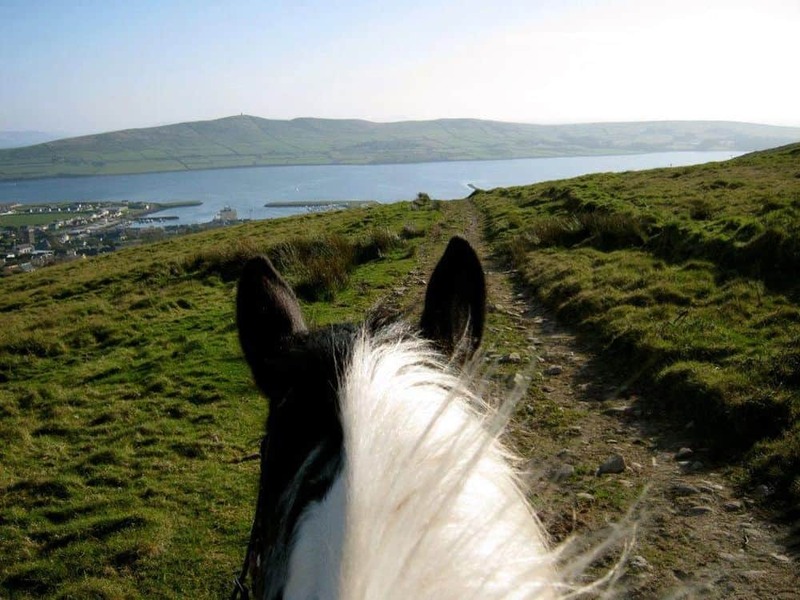 Her passion for travel has led her to many wonderful parts of the world; recently She spent time working on a trail riding farm in Australia. 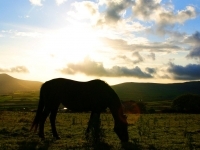 She now resides in Dingle Horse Riding where her most competent attributes shine: horsemanship, leadership and lover of nature. 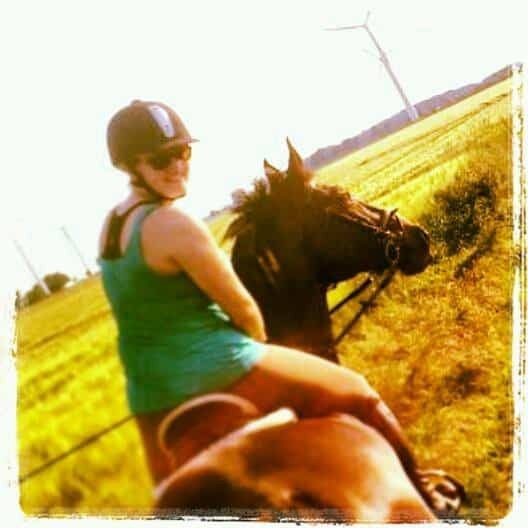 Rebecca grew up with horses in Germany, she has completed various German equestrian federation exams in trail riding, dressage and jumping. 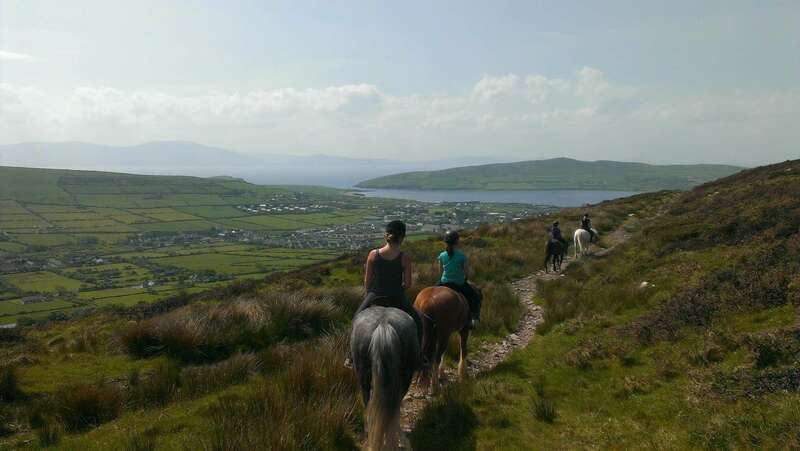 Rebecca arrived at Dingle horse Riding in the summer of 2014 and enjoys trailing and riding on the Peninsula with our visitors and looking after our horses. 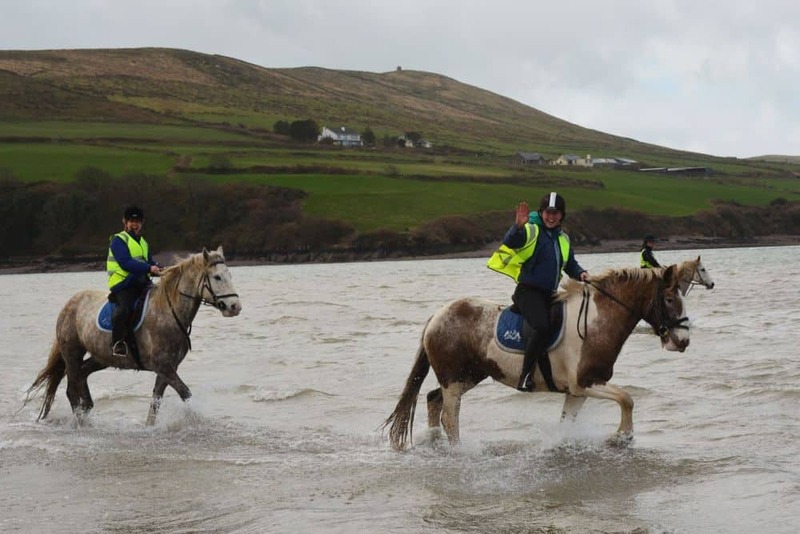 Michelle started riding at a young age, and very soon became part of the Dingle Horseriding Team and is still with us 22 years later, with a few interruptions along the way. 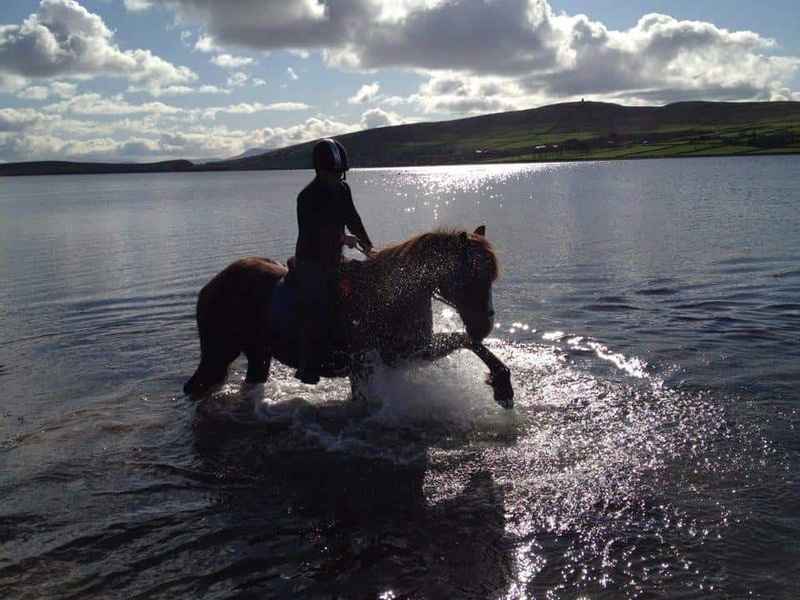 Michelle attended Equine College for 2 years and qualified with a level 5 Fetac Horsemanship, and a certificate in Riding and Road Safety and also obtained her BHS Level 1 and 2 in Riding and Care. 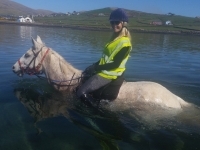 Her work experience includes riding Thoroughbred horses, Point to Point with Tom Busteed and Cross Country in Clonshire Equestrian. 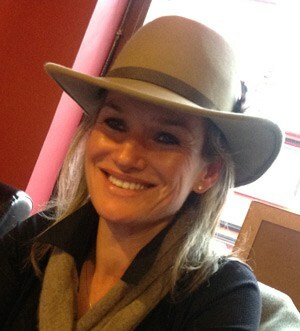 In 2009 Michelle went to New York to work as an exercise rider at Belmont for trainer Leo O’Brian. 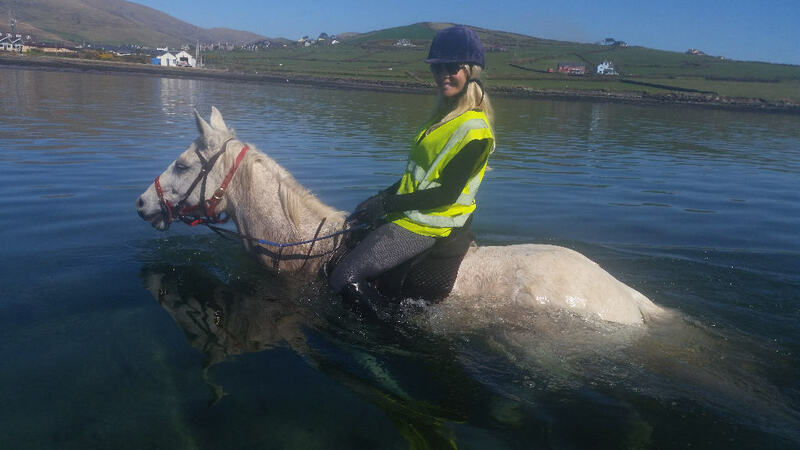 Michelle’s hobbies include hunting, training and exercising ponies for racing in the Dingle Races – Ireland’s largest horse and pony flapper meeting – and in the summer months, she enjoys swimming her horse ‘Honey’ in Milltown River. 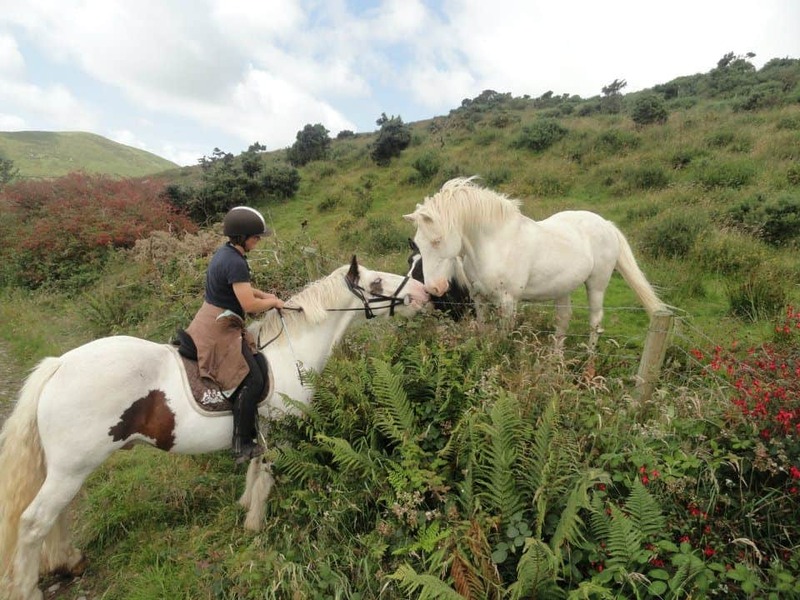 Louise started riding at the age of 7 and competed at a young age with her pony. 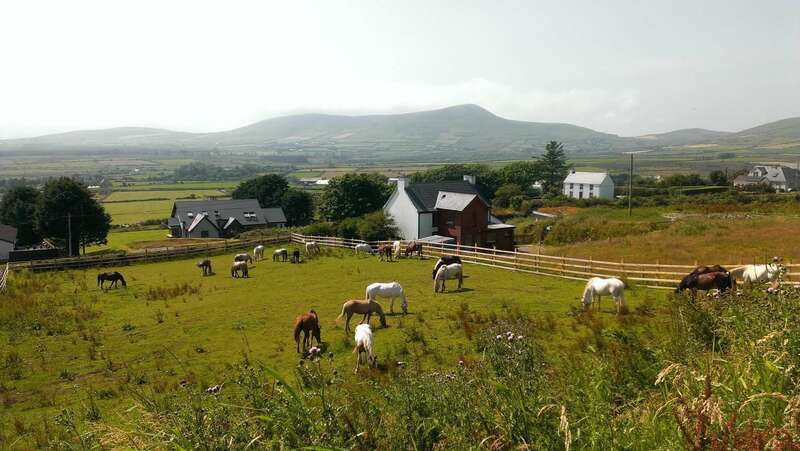 She started at Dingle Horse Riding when she was 12 years of age looking after the horses, learning stable maintenance and riding. 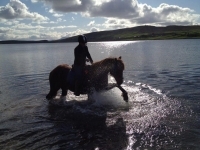 She attended Equine College for 2 years and qualified with a level 5 Fetac Horsemanship, and a Certificate in Riding and Road Safety and also obtained her BHS Level 1, 2 in Riding and Care and stage 3 in Care. 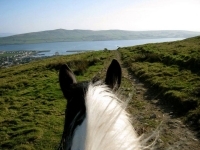 Louise took time away from the stables and travelled to Australia and America for 3 years and while in Australia she spent some time on a trail riding farm. 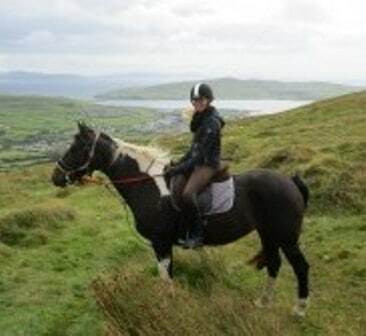 Louise is now back at Dingle Horse Riding as a Senior Riding Guide and has now been with the stables for over 13 years. 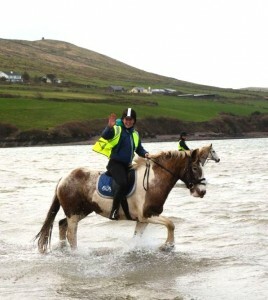 Patrick has been riding for the past 5 years. He was born and raised in Dingle and has a great love for the local history of the area which he is delighted to share with our riders. 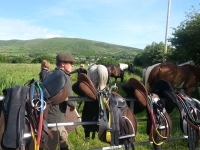 Patrick is very skilled at helping our nervous beginner riders and he takes care to ensure they are confident and comfortable before heading out on the ride. 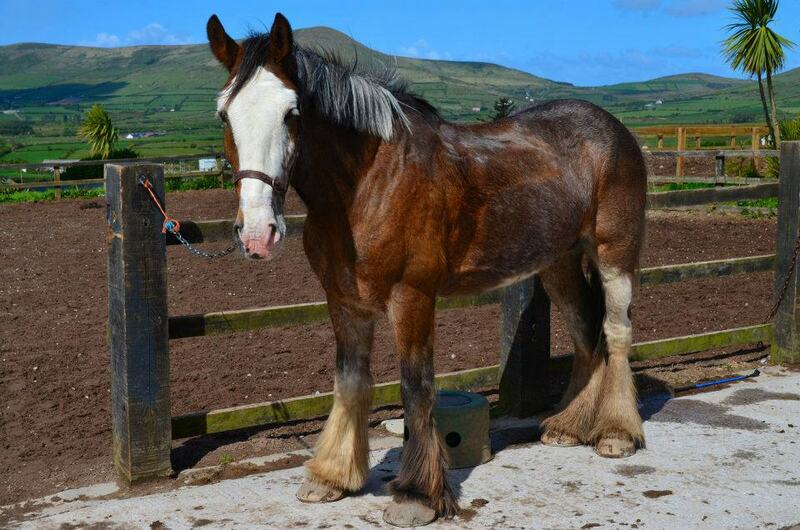 Customer safety and security are his key areas of expertise and he will be taking these areas forward as he pursues a course in Equine Studies later this year. 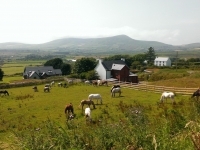 Karen has been living in Kerry for most of her life. 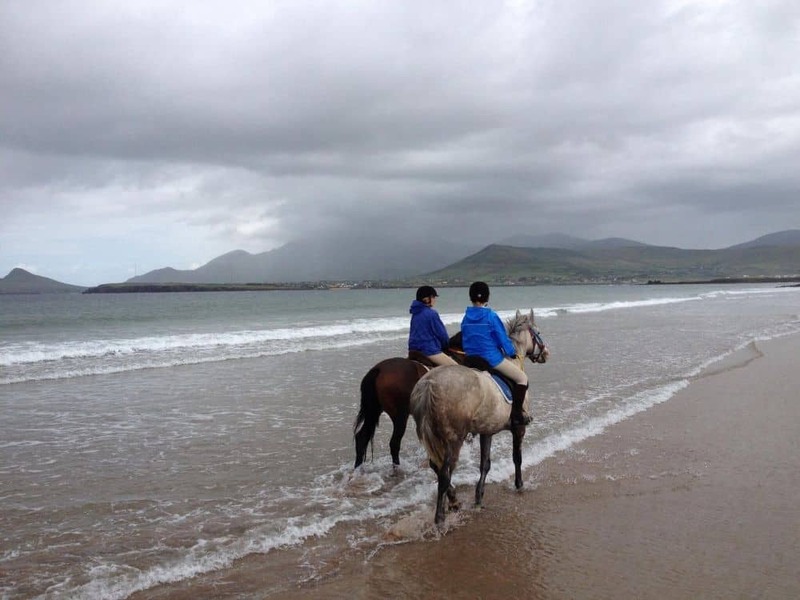 She started riding 4 years ago and joined Dingle Horseriding in March 2015 when she moved to Dingle. 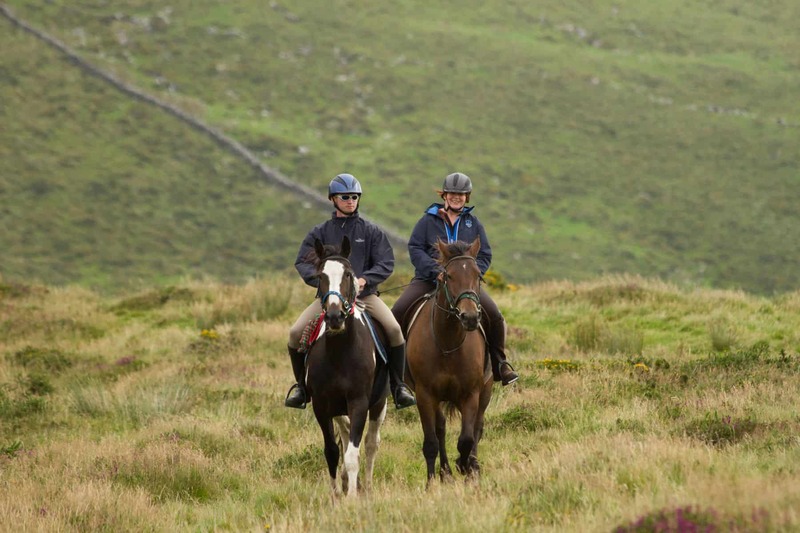 Karen’s riding background has been through her interest in TREC, which is an equestrian discipline originally developed in France in the 1970’s to improve the skills of trekking guides and horses. 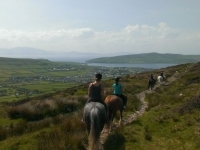 It grew from there and is now a sport enjoyed by thousands of riders throughout Europe, Canada, America and more recently Japan. 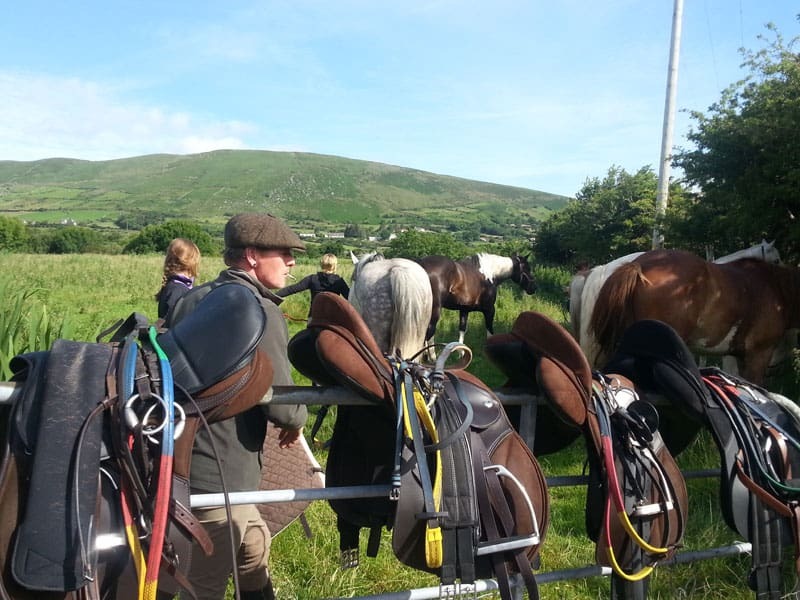 TREC is very versatile in that it caters for horses and riders young and old. 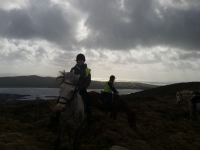 Riders can challenge themselves and progress to the highest levels or select the level which suits their confidence and ability. 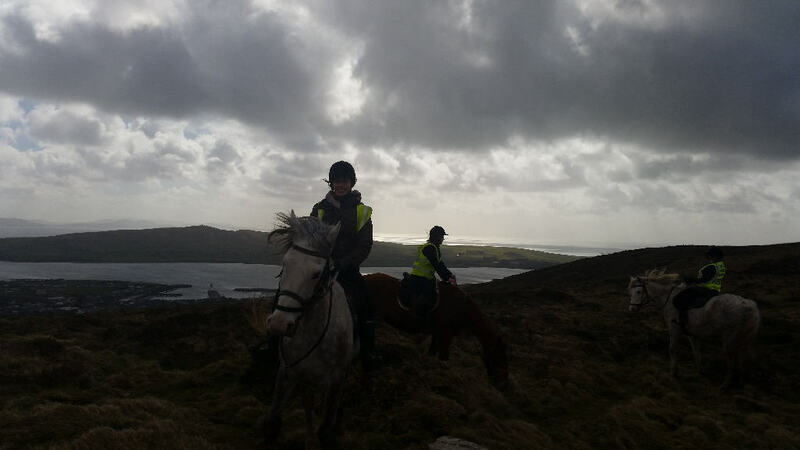 Above all, it’s a very social sport, providing riders with the opportunity to develop their skills in some of the most stunning settings. 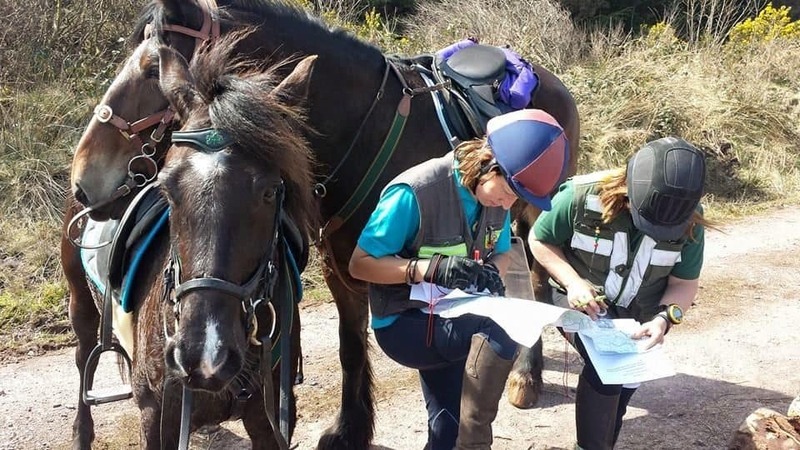 Karen competes at Level 3 and is now a Nationally Qualified Traceur, using her expertise to identify trekking routes and trails; recently she traced cross country routes for European Cup Competitions. 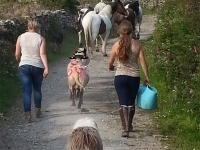 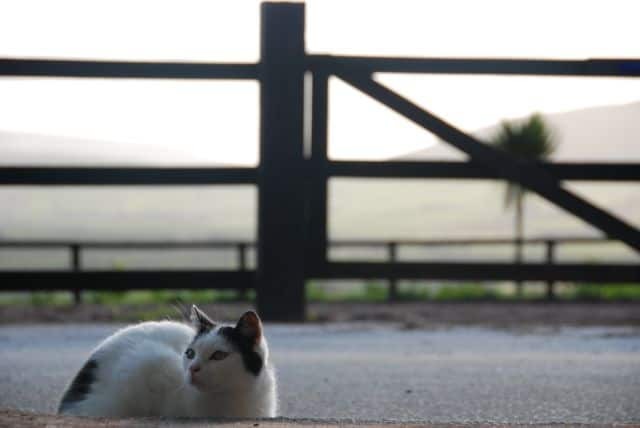 Karen helps manage the day to day running of our stables, ensuring all our horses and equipment are well looked after. 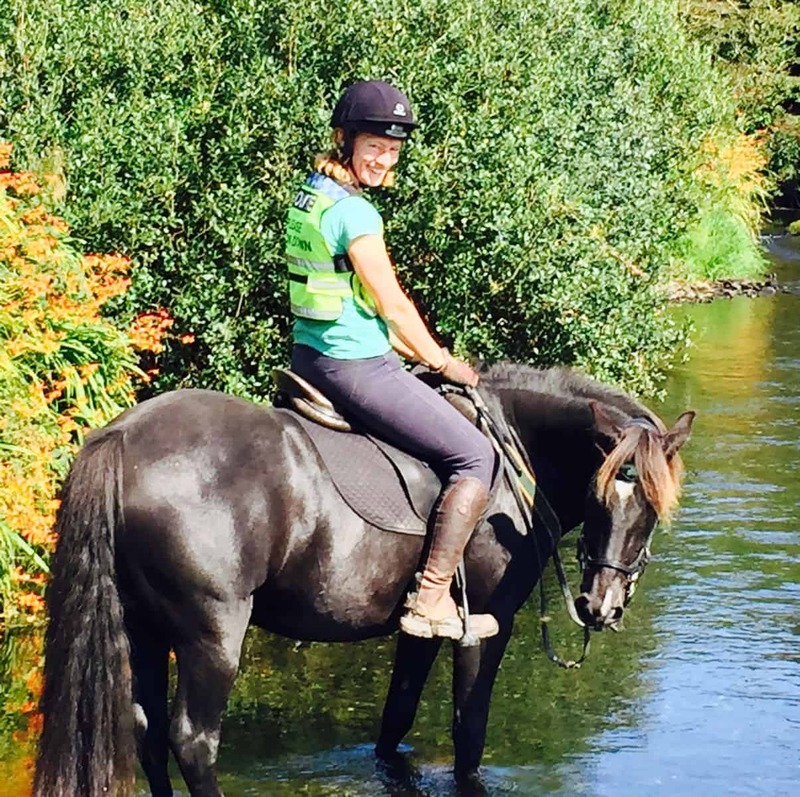 She also deals with the majority of our bookings, ensuring that we have the right horses available for each rider and uses the information provided on the booking forms to do this. 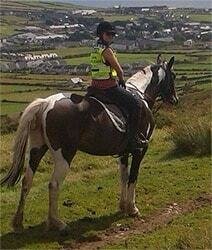 Whenever she can, Karen will also take out some of our trail rides.